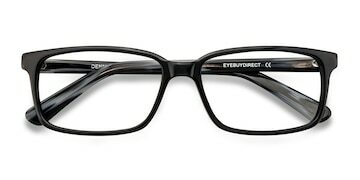 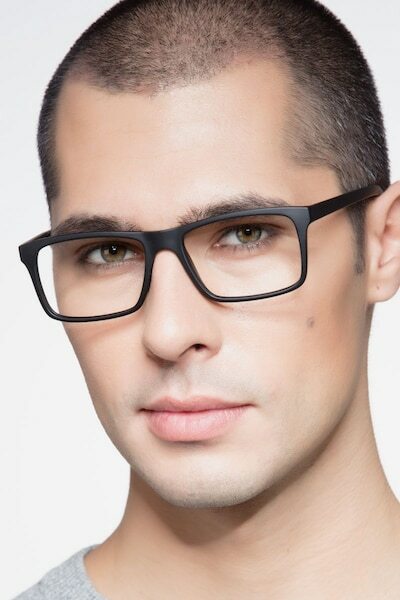 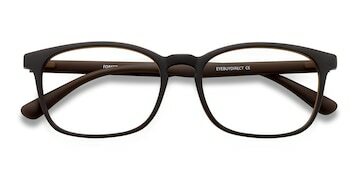 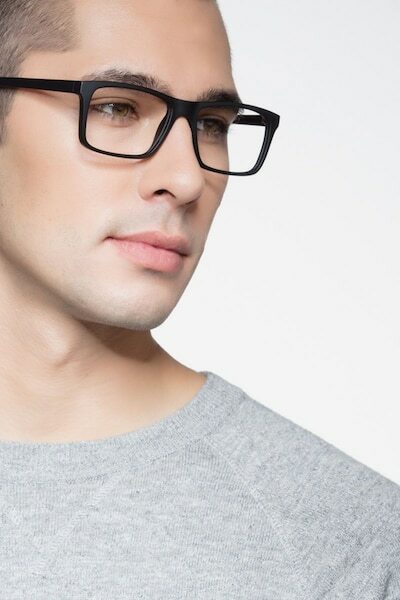 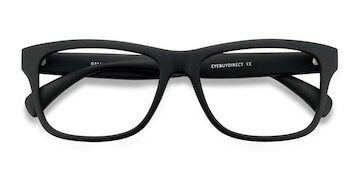 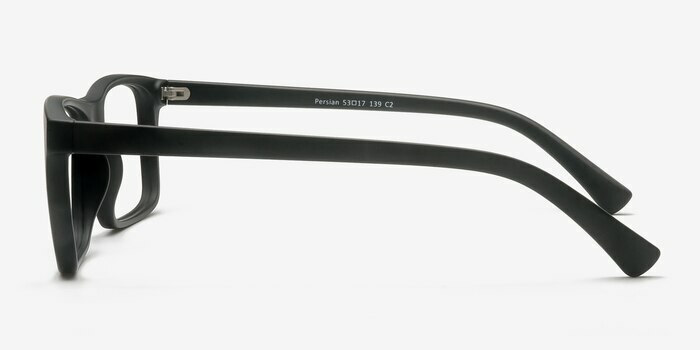 These matte black eyeglasses are characteristically strong and steadfast. 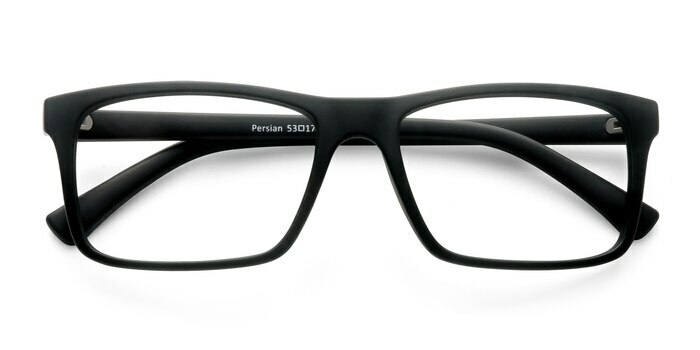 This classic frame comes in a matte black acetate finish throughout with distinctly rectangular shaped lenses. Clean monochromatic lines and a sharp silhouette create a timeless look for both men and women. 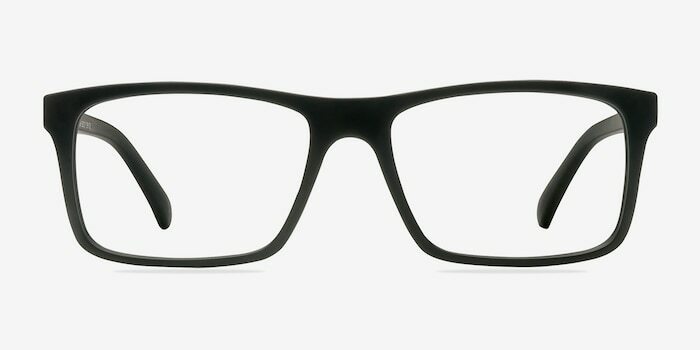 My husband and I both have these frames. 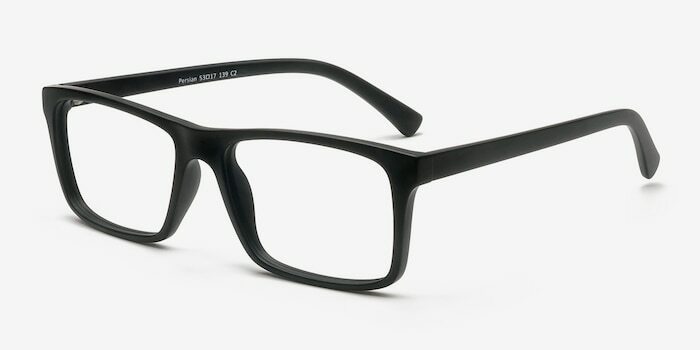 Mine are the matte navy & his matte black. He’s in love with this frame!